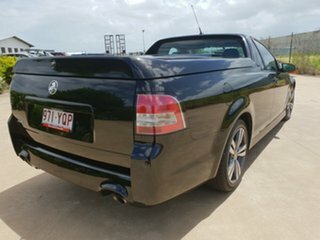 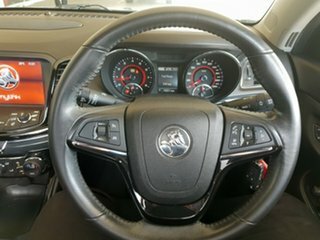 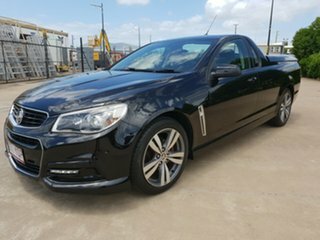 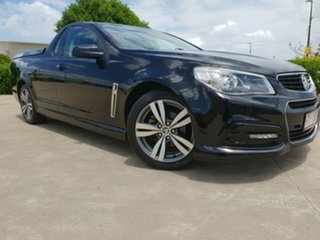 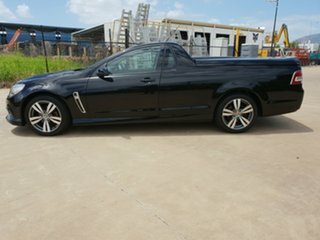 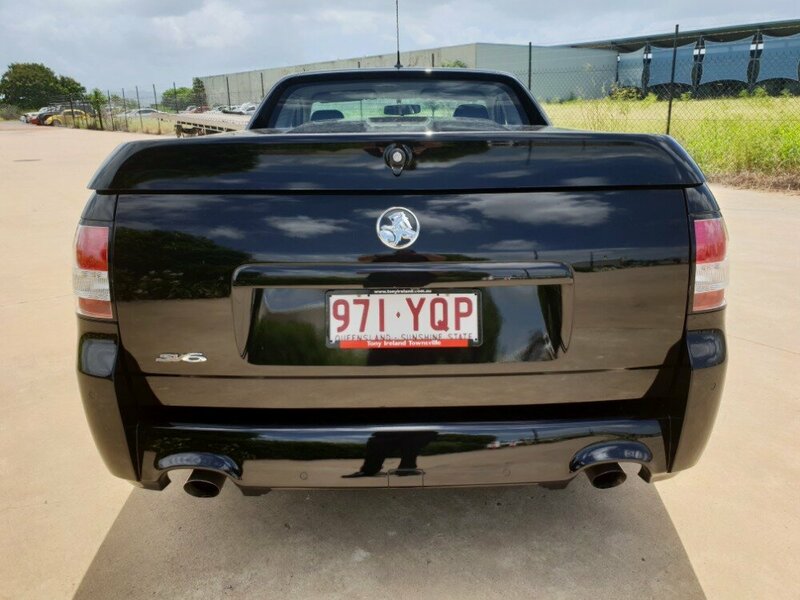 Another rare gem of a Holden Commodore SV6 ute just came in. 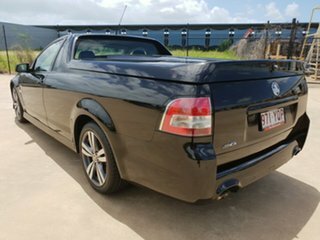 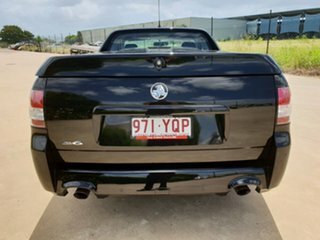 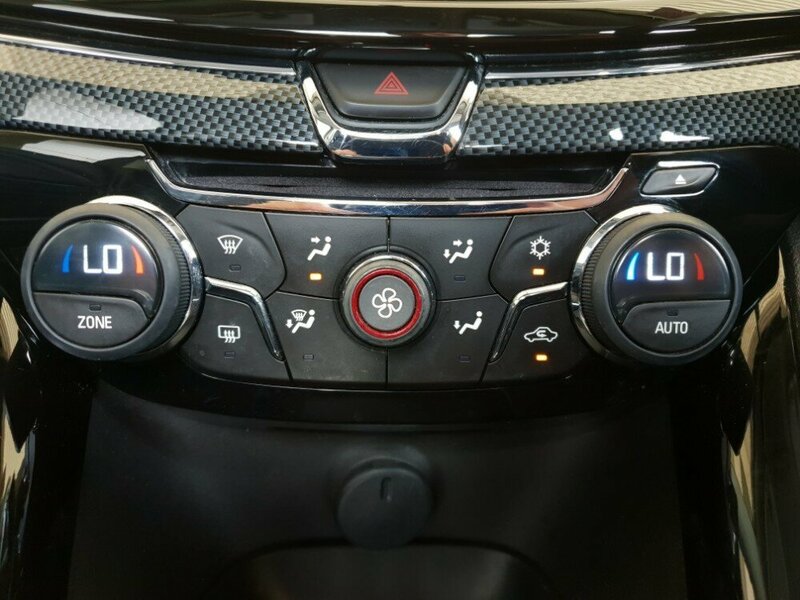 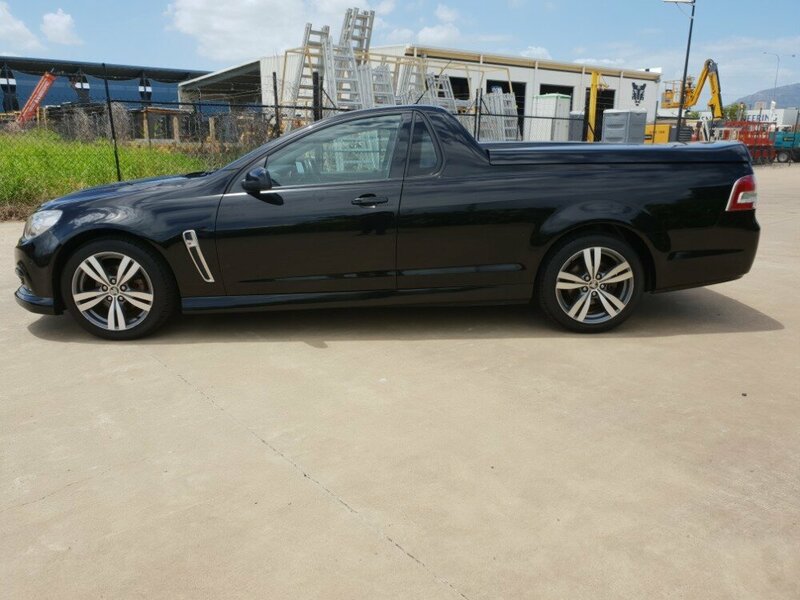 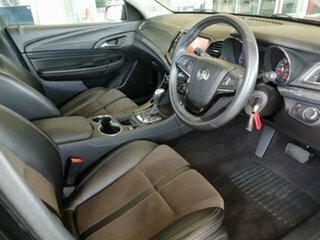 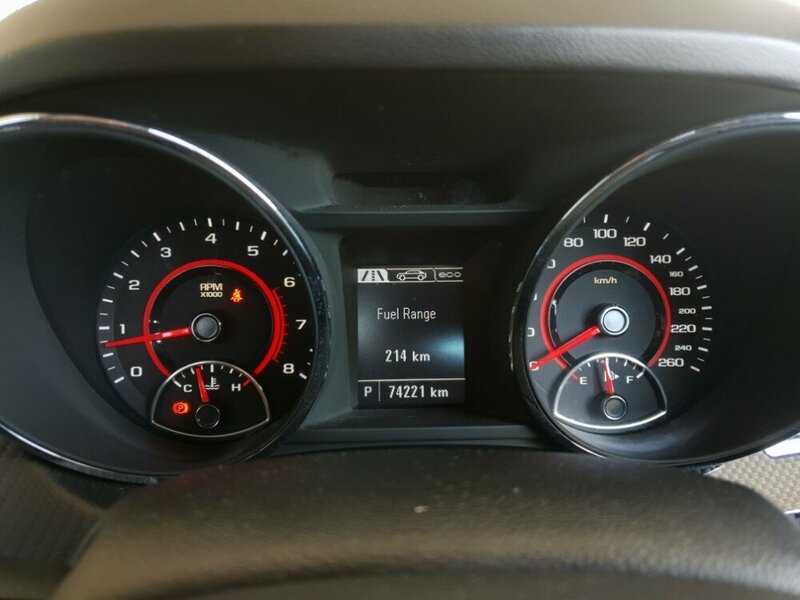 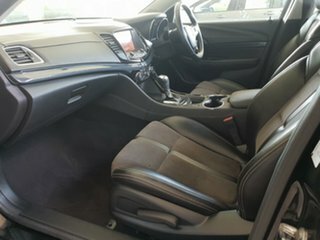 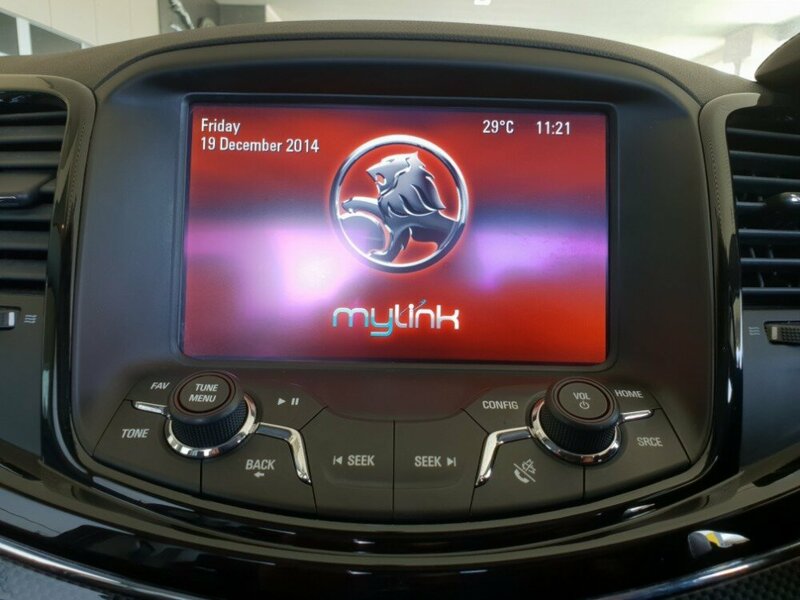 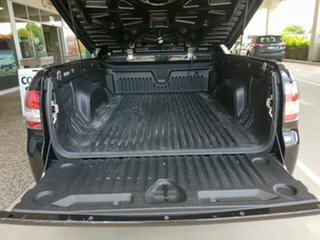 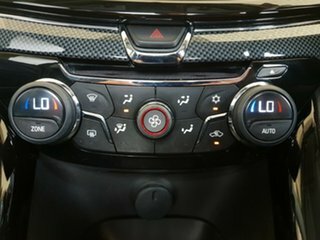 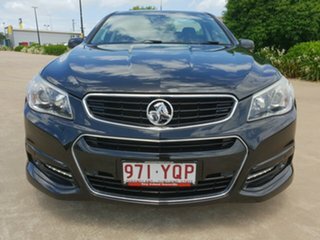 This automatic ute comes with a solid hardtop cover, alloy wheels, rear parking sensors, a reversing camera, bluetooth, lane departure warning, dual climate control, as well as automatic headlights, and many more. 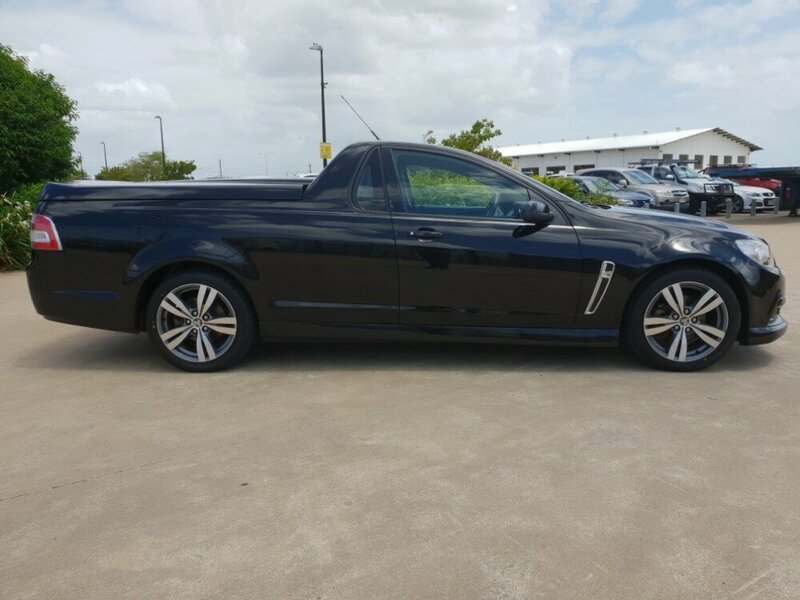 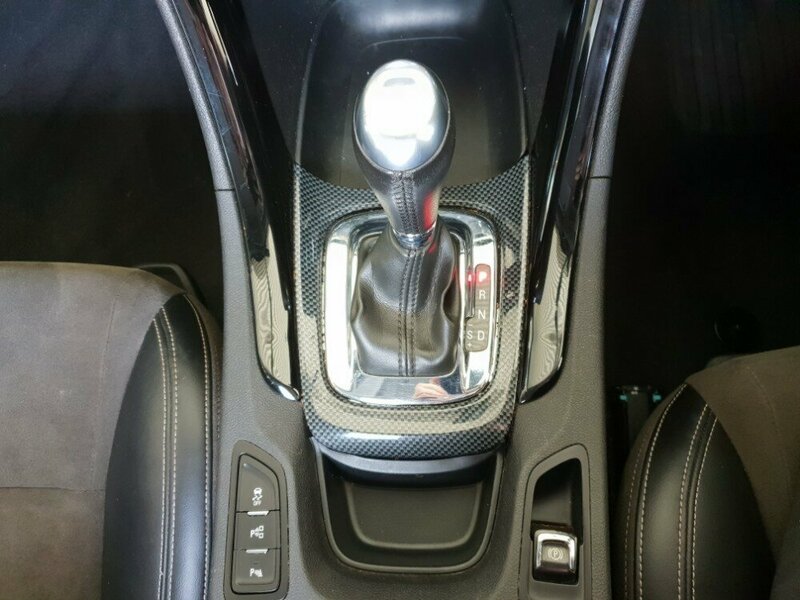 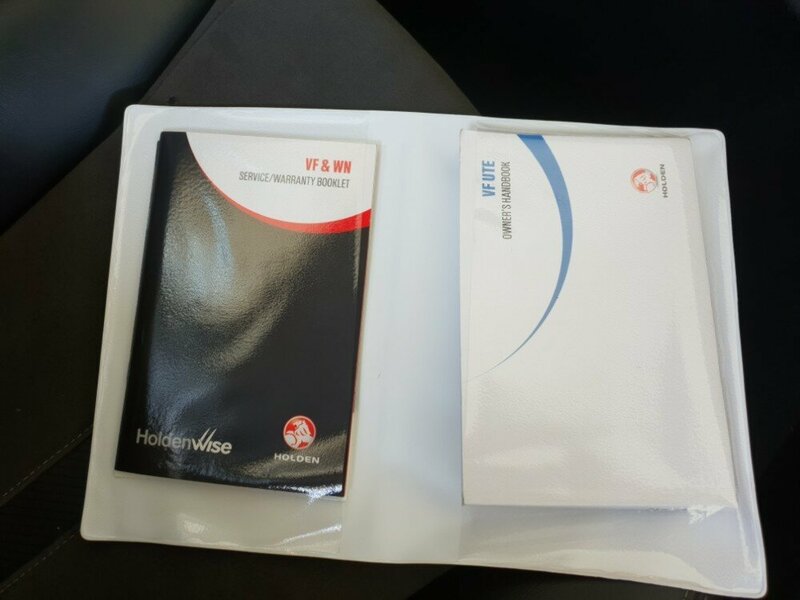 These utes are highly sought after, so make sure you enquire today!